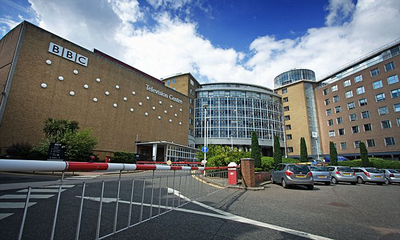 In a bid to deter criticism that it has been failing to reflect its audience, the broadcaster has pledged that LGBT and disabled people will each make up eight per cent of all on-air and on-screen roles. This is outrageous. Why would they want to reduce the number of gay people on TV?? ?